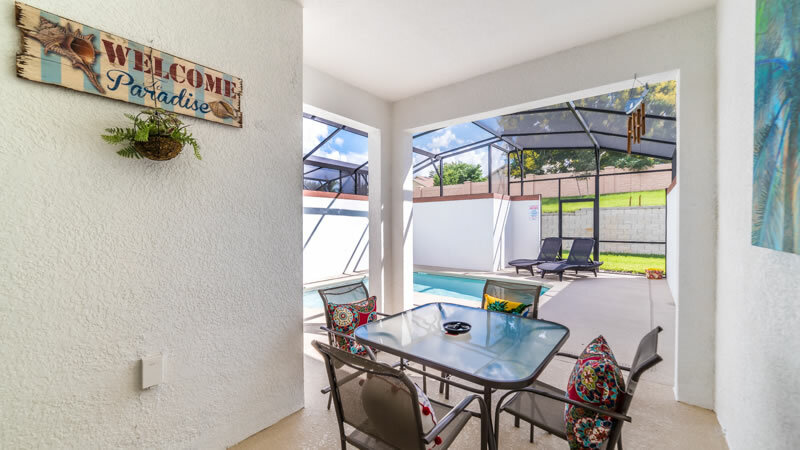 Thank you for considering this wonderful vacation home located in our Champions Gate community. 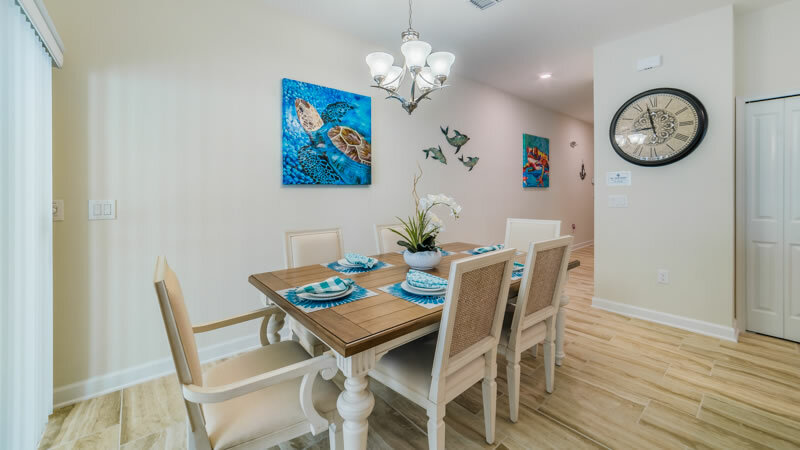 Boasting a beautiful & bright living space, 4 bedrooms and 3 bathrooms, a fully equipped chef’s dream kitchen, granite countertops and stainless steel appliances, a screened in lanai with a south facing pool, flat screen tv’s in each bedroom, you will experience luxury resort style living the way it should be. 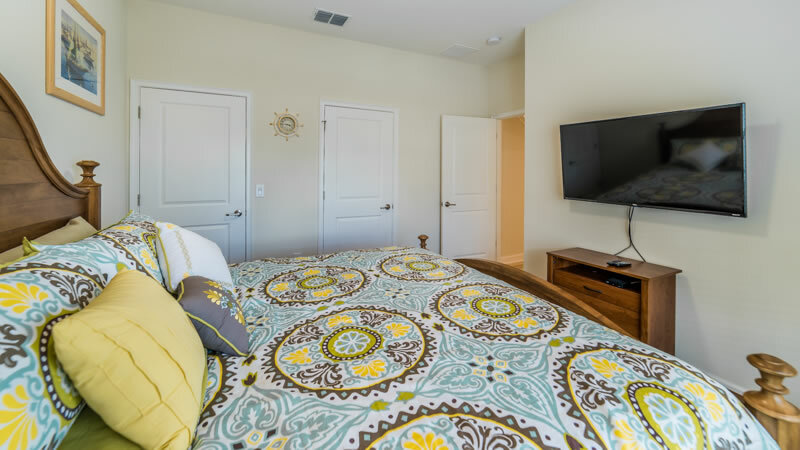 And, this home features a 55-inch and a 48-inch flat screen. 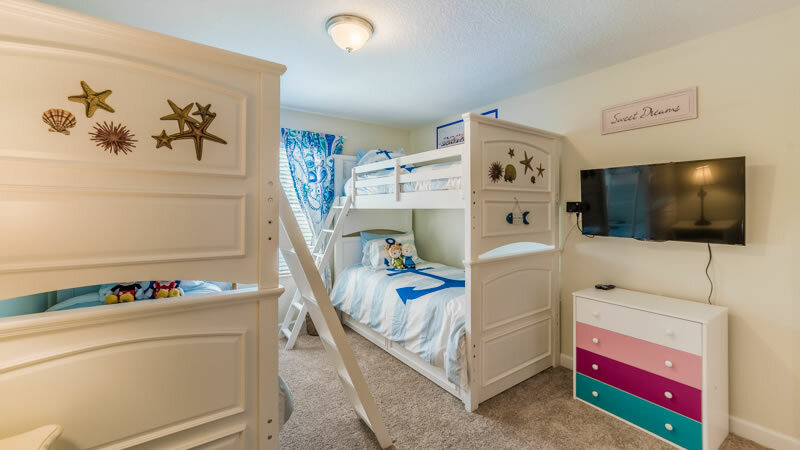 There are two bedrooms with king size beds, one bedroom with a full and twin bed and one bedroom with two sets of bunks, allowing plenty of room for everyone to have their own space. 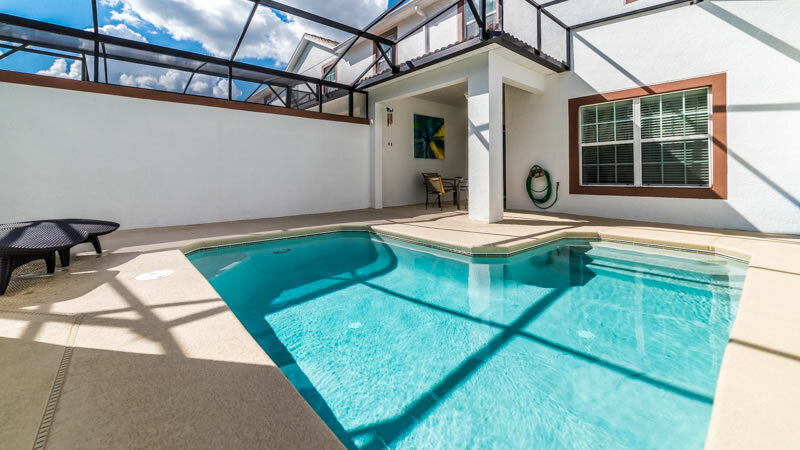 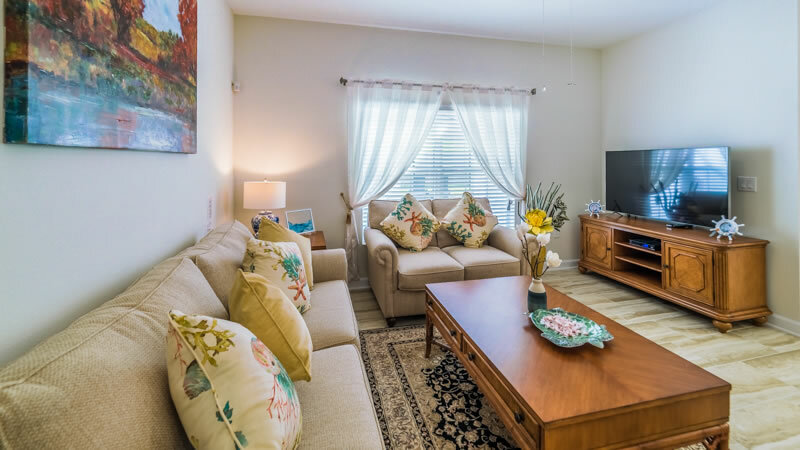 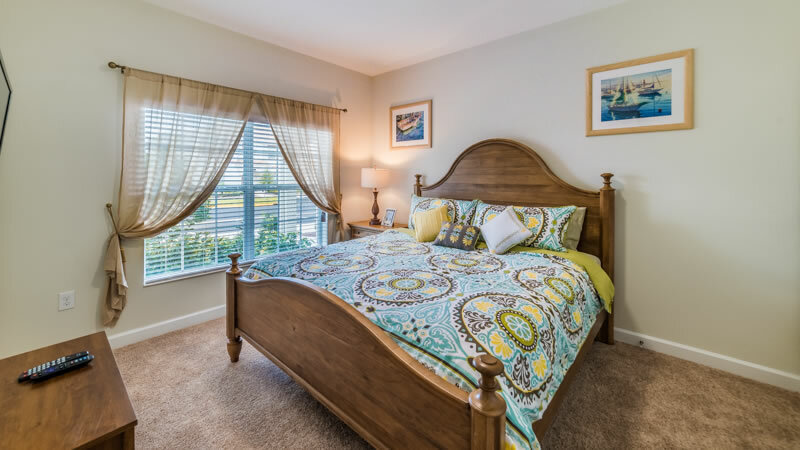 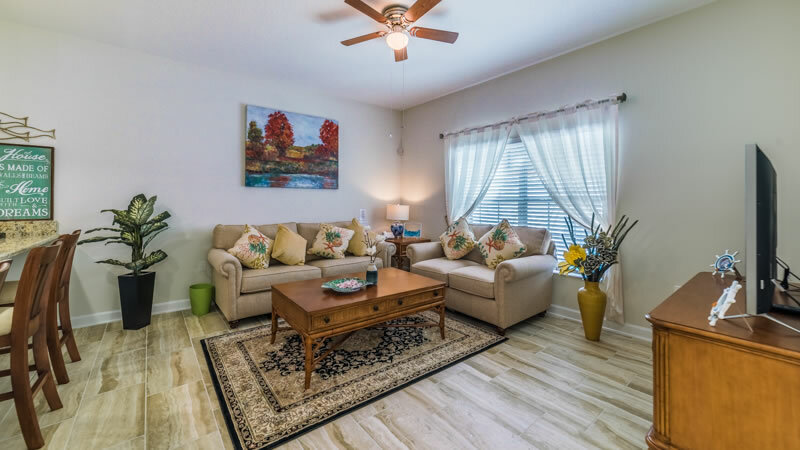 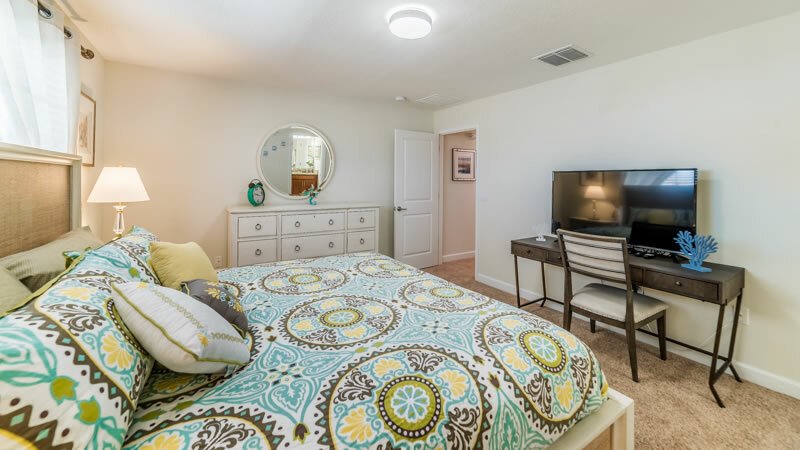 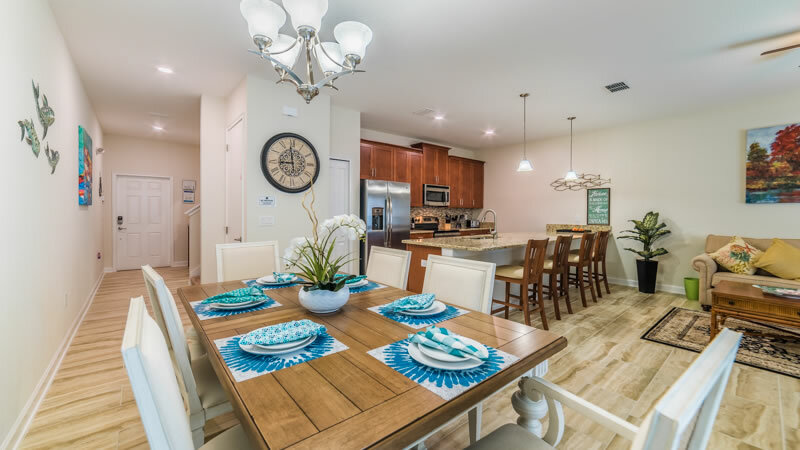 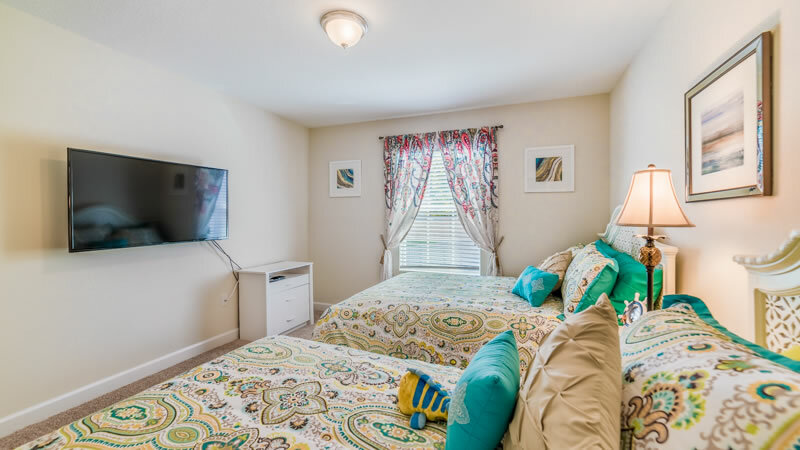 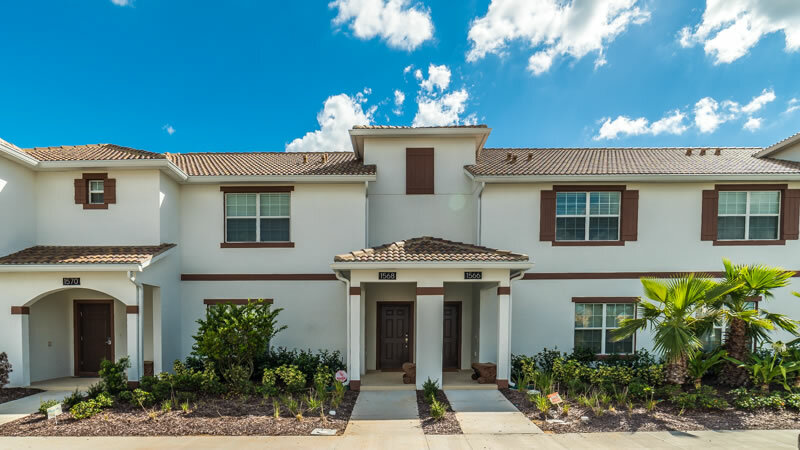 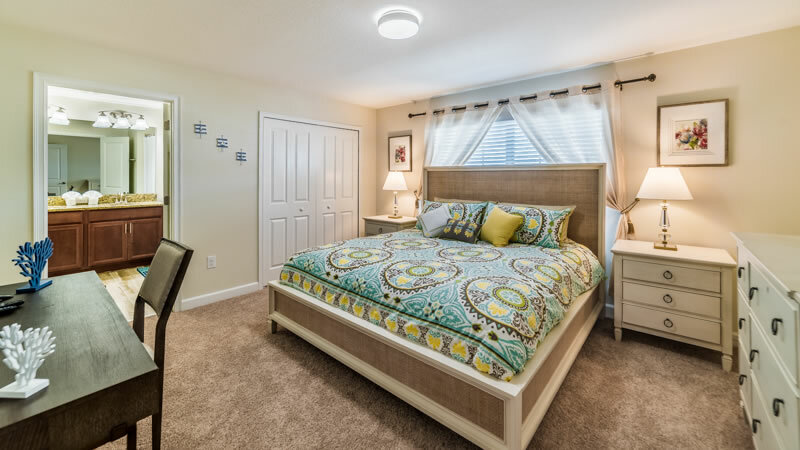 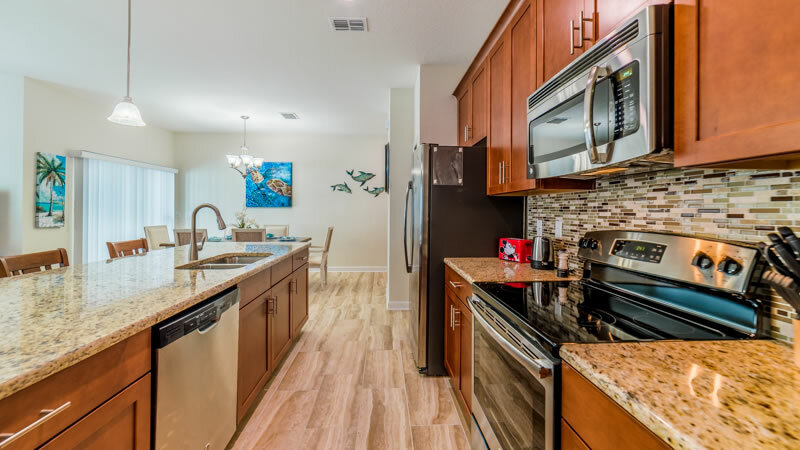 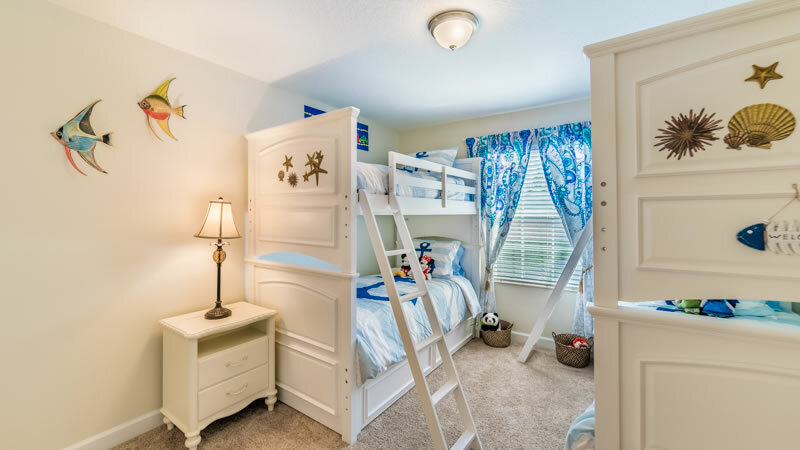 Designed and furnished with all the conveniences and style in mind, this home offers plenty of living space for your family or group to gather after a great day in one of our central Florida attractions. 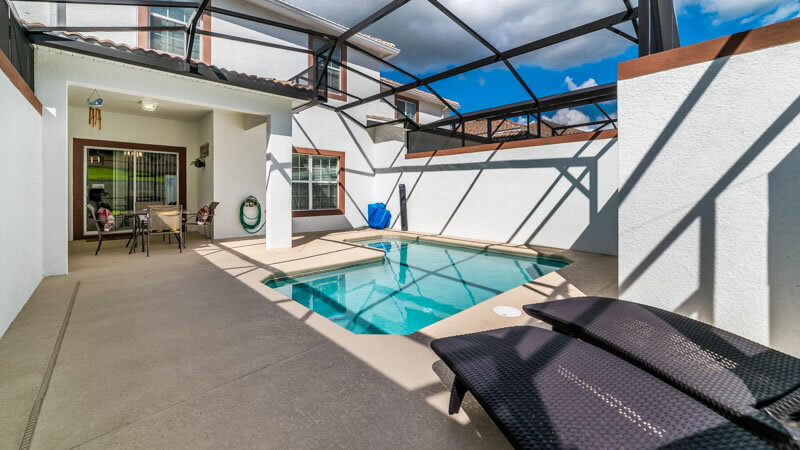 Then return home for some time in the sun to relax with a coffee or glass of wine by the pool. 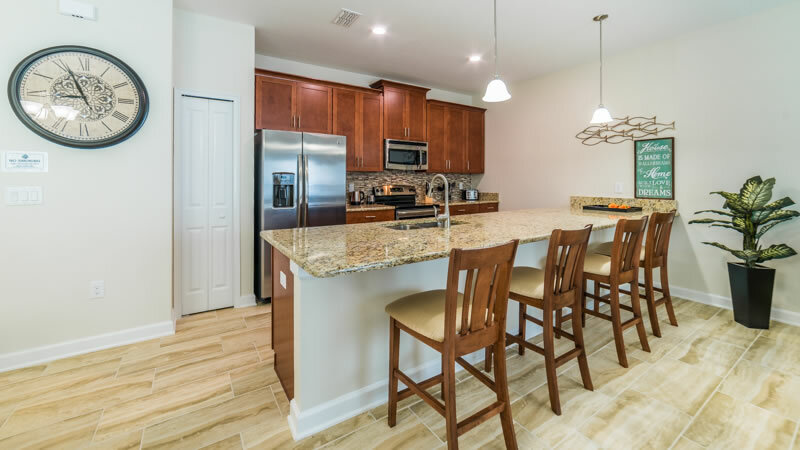 To reserve, please call us today or book online. 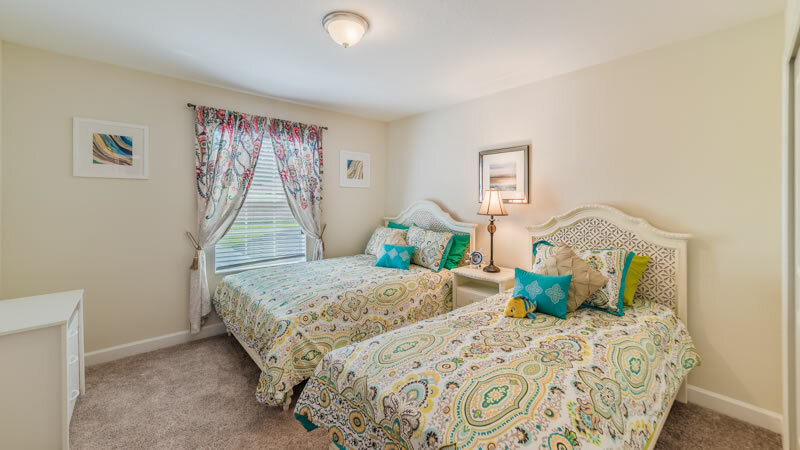 We are excited for your stay with us!